FMB 25 Retail Elective - 8th to 13th April, 2019 Sweden, Germany, France. AND Services Elective - 23rd to 30th June, 2019 Germany, Belgium, Netherlands. SPJIMR’s PGP-FMB programme, in keeping with the Institute’s mission of ‘Influencing Practice’ is directed towards and affects this crucial sector. Conceived and launched in 1997, the programme has grown in strength, with 32 batches already having gone through the programme. 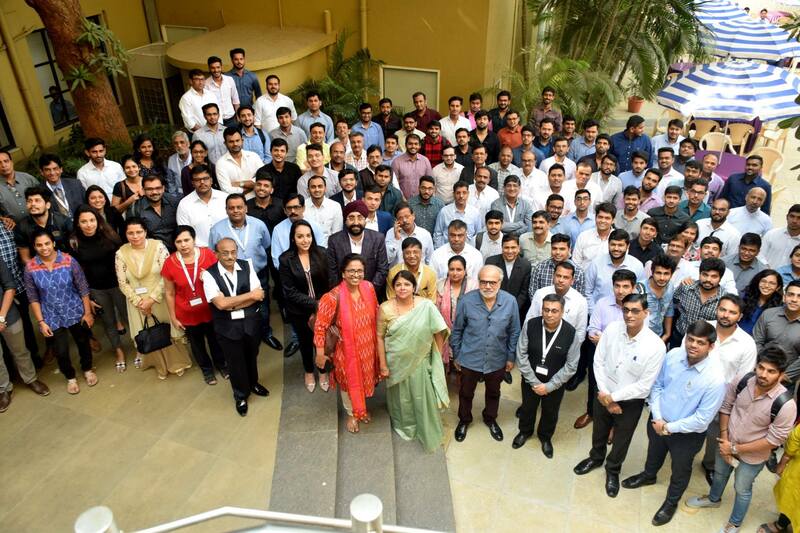 A 3500 strong and growing alumni base, from diverse industries and locations ranging across India, Nepal, Dubai and Hong Kong, stand testimony to the appeal and reach of this unique programme. Opportunity to network and learn from participants from other regular programs at SPJIMR. An FMB programme offered by a top B-school ranked anywhere between 4th to 6th year-on-year. Opportunity to learn along with immersion in the business in a unique modular format. Unique 4*3 Matrix of Teaching-Learning. New, relevant and cutting-edge courses, including Business Improvement Project, Innovation and Design Thinking. Unique pedagogy including simulations, Leadership Labs etc. Domestic and Foreign Industrial visits and immersions. Learn from top faculty including leading industry practitioners, peers, distinguished alumni and mentors. Special mentor workshops for students and mentors of each batch, to interact with industry experts and family business specialists.